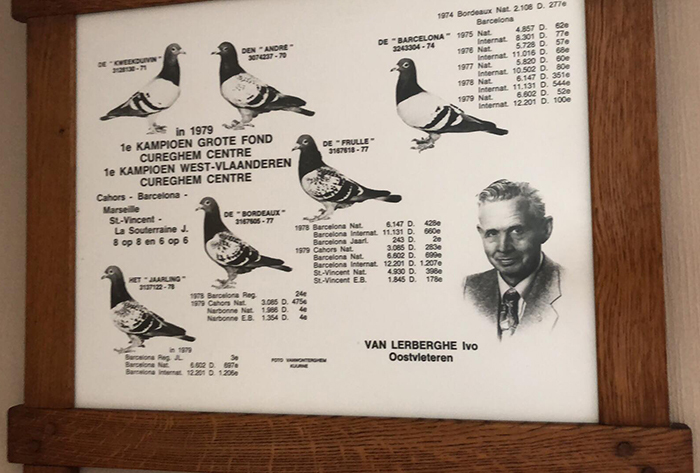 Yvo Van Lerberghe is the cousin of Vanbruaene, they get along well, and the lineage came from Andre Vanbruaene, Mr.Vanbruaene is a legendary figure in pigeon field. 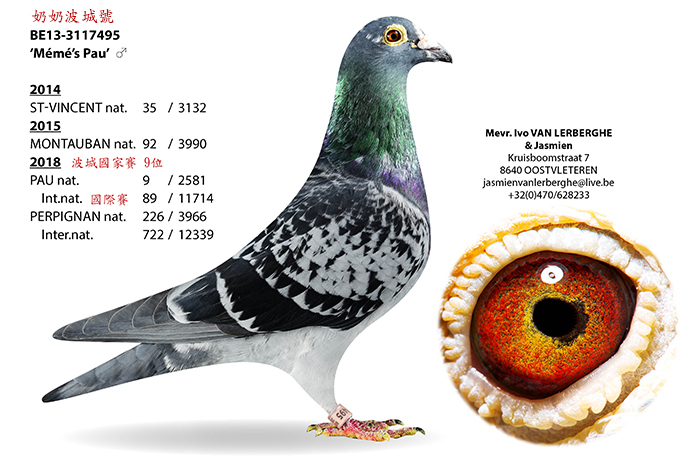 His cousin, Yvo Van Lerberghe, got a lot of top-notch breeds because this marriage relationship,He also has few Catrijsse old lineage pigeons . 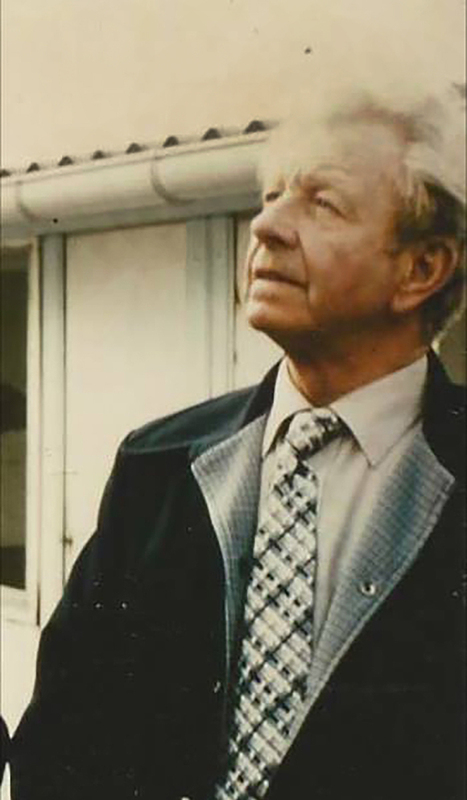 and Yvo Van Lerberghe passed away in 2005, then his wife Anna Van Lerberghe keep breeding and maintaining the great lineage, and Anna Van Lerberghe joined the Pau National Racing and on June 23nd,2018 and got good grade. At that time she was 94 years old. 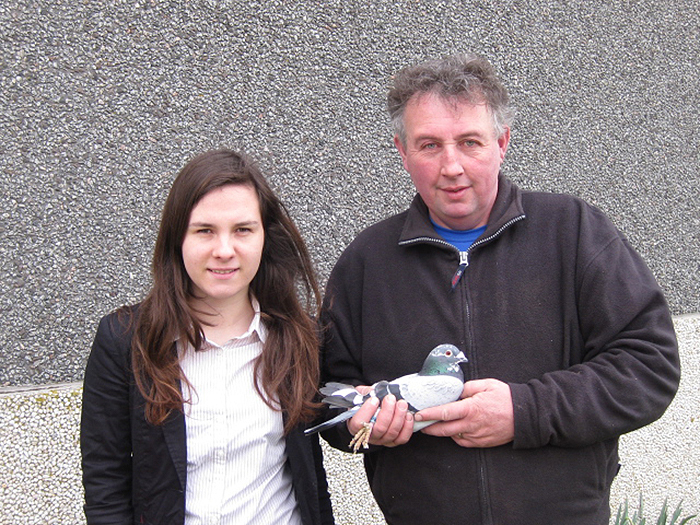 Her 4 of 5 pigeons won the prize. 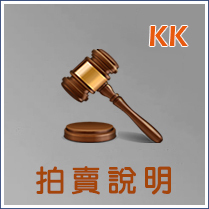 Moreover, her first pigeon got 9th place at that racing. 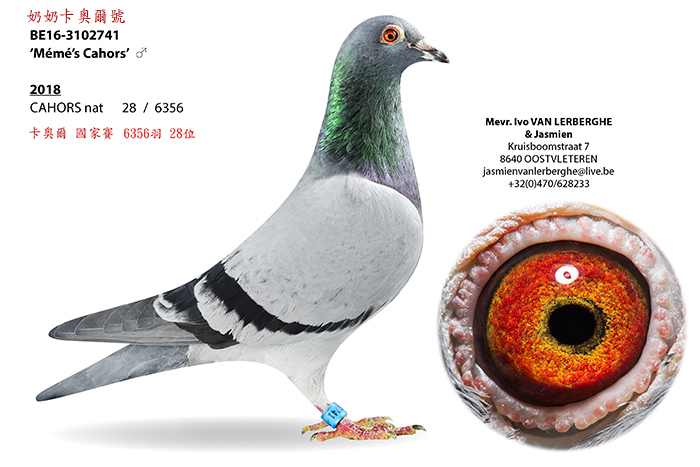 Therefore, This pigeon is named “Grandma’s Pau ”. 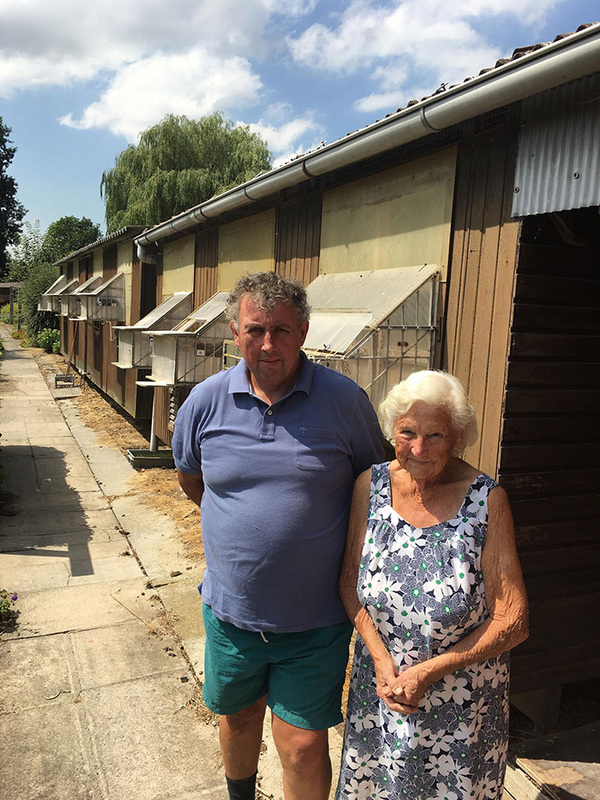 And she got 28th place in 6356 pigeons at another Cahors National Racing, and This pigeon is named “Grandma’s Cahors”, Anna wasn professional pigeon racers, so most of her pigeons fly freely and do not get a lot of training. 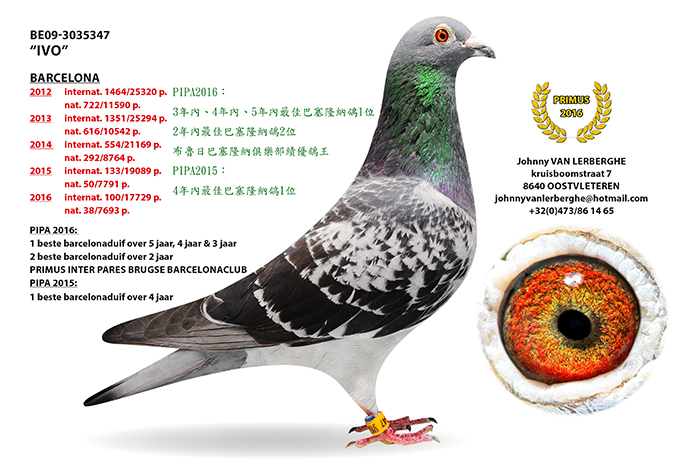 She can get this kind of grade because the quality of the pigeons came from Andre Vanbruaene. 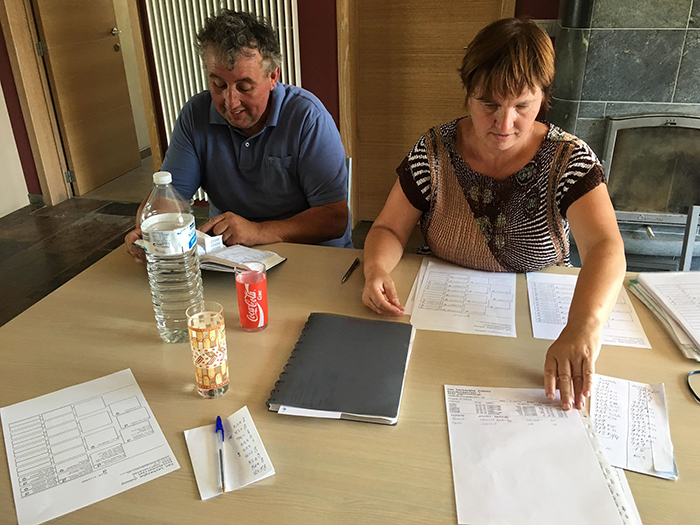 Unfortunately, no one can predict that that is the last racing which Anna Van Lerberghe joined, after we discussed the details of the auction, Grandma Anna Van Lerberghe passed away on October 13th 2018, so the auction postponed until the beginning of 2019! 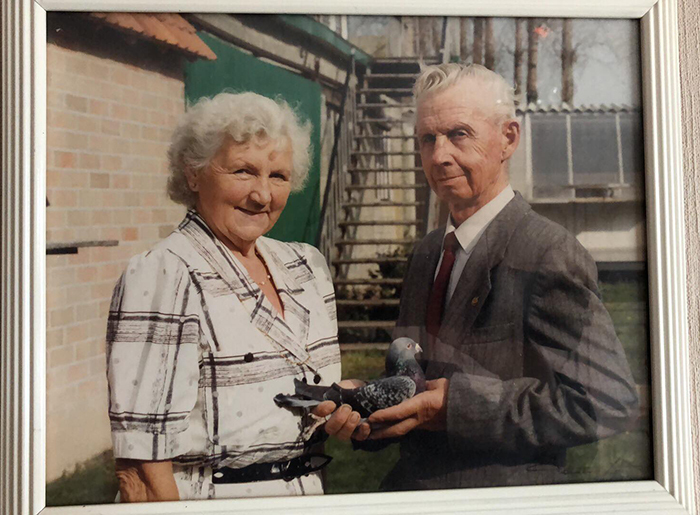 The pigeons in her loft are a precious origin for the lover of lineage Vanbruaene. And the loft is managed by son Johnny, daughter in law Regine and grandchild Jasmine now.